Good morning! Morning Minutes is a round-up of stories that will break today and which we think you'd be interested in. President Barack Obama will land in Kenya today on the first stop of a visit to Africa that will also take him to Ethiopia. He is the first sitting US president to go to either country. 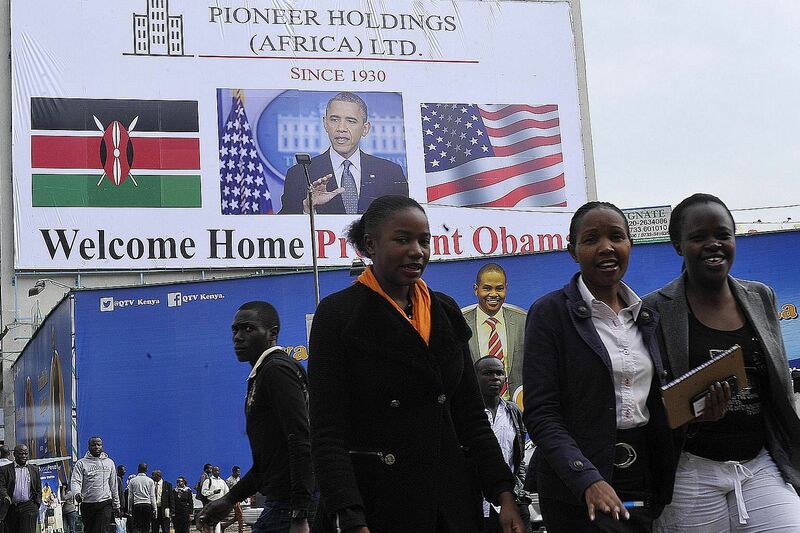 The US leader is on a mission to strengthen US security and economic ties, but his personal connection to his father’s birthplace in Kenya will dominate a trip that Kenyans view as a native son returning home.